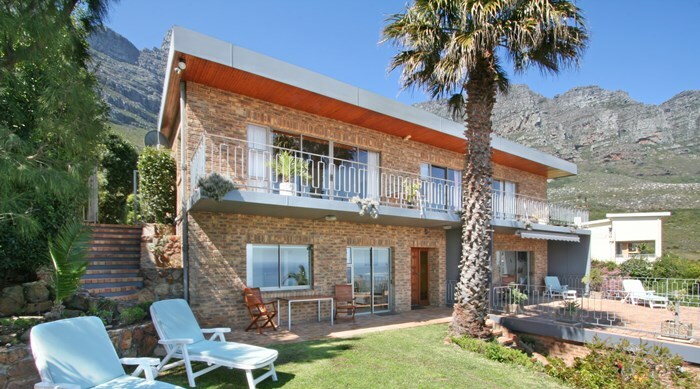 Guest House Michelitsch offers Self Catering accommodation in Camps Bay. 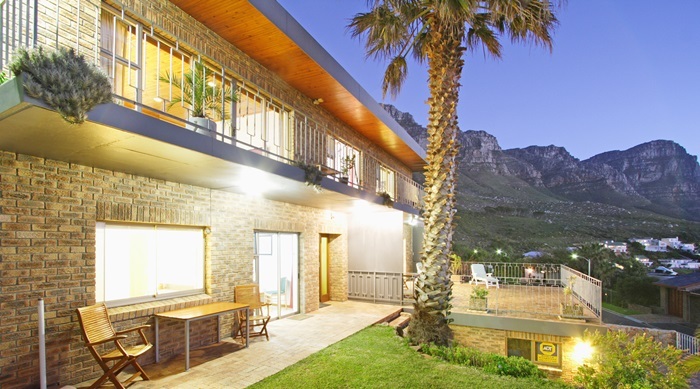 It is uniquely situated on the slopes of world famous Table Mountain with breathtaking views of Camps Bay, Table Mountain, Lions Head, the magnificent Twelve Apostles and the Atlantic Ocean. 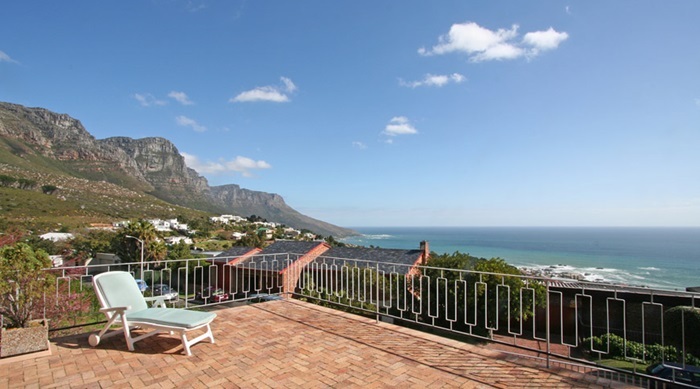 Very well positioned high up above Camps Bay - one of the world's most sought after locations. 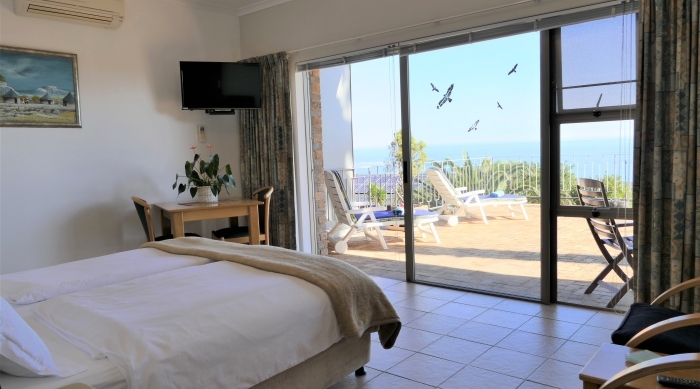 Whether you are on business or holiday, Guest House Michelitsch offers the ideal environment and guesthouse accommodation in Camps Bay to unwind and experience the harmony and peace that only African nature can bring. Visitors can enjoy a whole range of activities and attractions. 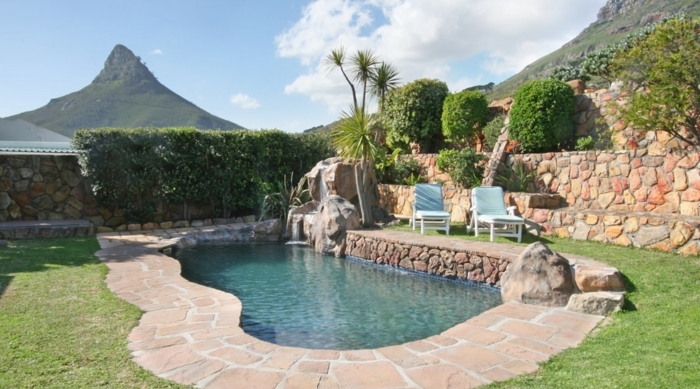 Beautiful, white, sandy beaches - perfect for bathing and tanning in Camps Bay and Clifton. 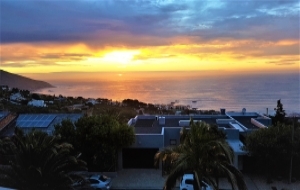 Camps Bay has a vibrant cosmopolitan beachfront - lined with gourmet dining spots, pubs, coffee shops and pavement cafes. 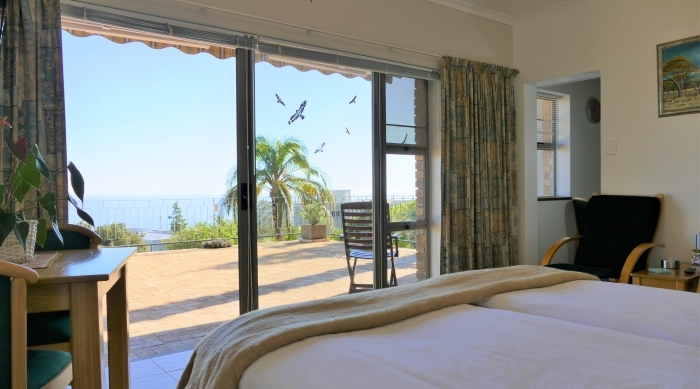 Enjoy walks along the beachfront, or the numerous hiking trails along the mountains. 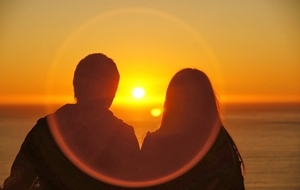 Unforgettable views and sunsets. 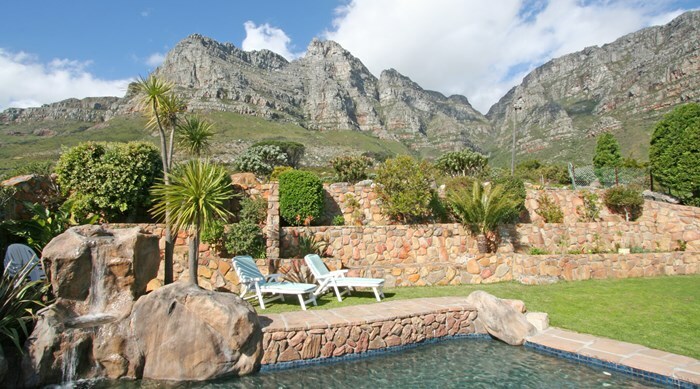 Just a few minutes away from Cape Town Attractions like the V&A Waterfront, Table Mountain cable way and Cape Town city centre. 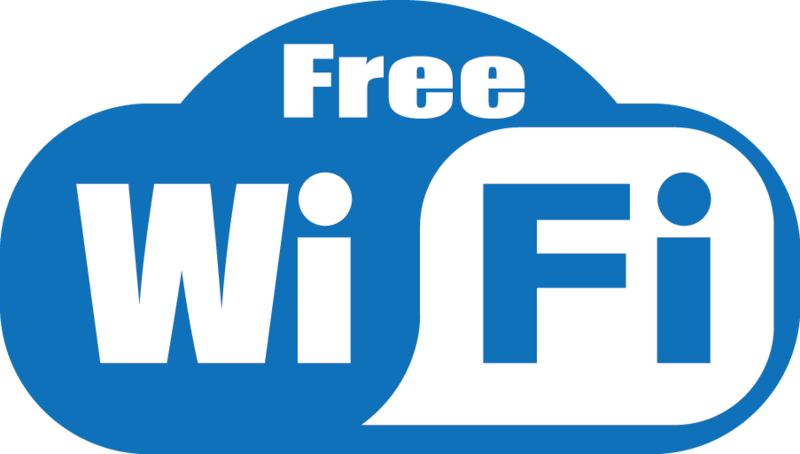 Website by: Berry Software (pty) Ltd.